(1) Slicing part is composed of cutting blade, a set of circular cutter shaft and a set of cross cutter shaft. (2) Cut root vegetables or fruit into different cube size by changing circular cutter shaft, cross cutter shaft and adjusting the slices thickness. (3) Compound cutters cut the vegetable and fruit into regular cubs with smooth sections. 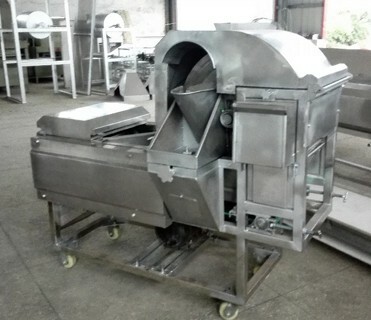 (4) Fully food grade stainless steel 304, super anti-corrosion. (5) New design, easy to operate, energy saving, beautiful appearance, healthy. (6) Various cutting size: 3, 4, 5, 6, 9, 10, 12, 15 and 20mm, or customized. (7) Micro motion device at feeding inlet, safe operation. When the slicing machine is running, the materials enter high speed rotating cutting blade to be cut into slices, then enter circular cutter blade to be cut into strips, and again enter cross cutter blade to be cut into cube or cuboid. 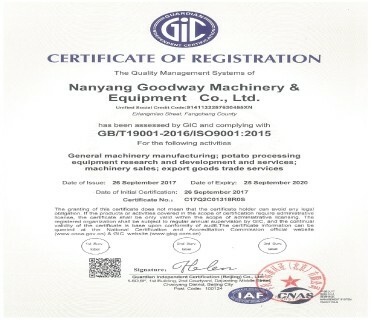 Nanyang Goodway Machinery & Equipment Co., Ltd. has been the original manufacturer and supplier of cassava processing machine since 1991, which covering more than 40,000 square meter factory area, fixed assets of RMB 8.0 million and annual production value of RMB 60 million, own 35 national patents in the field of potato and cassava processing machine. 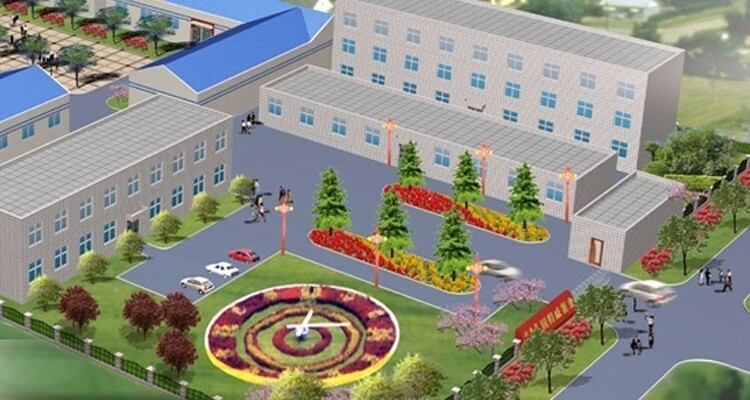 The products of Nanyang Goodway Machinery & Equipment Co., Ltd. have been sold to more than 50 countries and areas, including Africa, South America, Middle Asia, East Europe and Southeast Asia, etc. And the growing trend still keeps at high speed with our better R&D, quality and service, we will try our best to supply better and better mechanical equipment solutions to satisfy our customers all over the world. 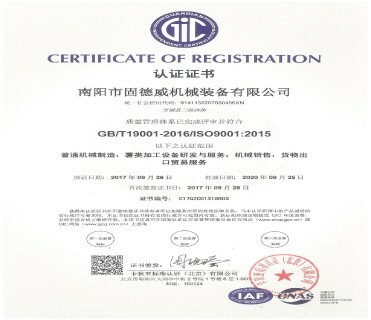 Nanyang Goodway Machinery & Equipment Co., Ltd. adopts the advanced mechanical production line and internal management system, with the international standards as development objectives, pass the ISO9001:2015 certificate of quality system, ensuring all products delivered are 100% qualified. Materials and finished goods are inspected in strict compliance with standards.